I grew up in Memphis, Tennessee and attended high school at First Christian Academy. I currently live in Lexington with my husband, Jeff. We have been married for 18 years and have three adult children; Ashley, Dustin, and Jason; and five grandchildren. When I’m not working, I love to travel with my husband. I also enjoy gardening, reading, and spending time with my family. 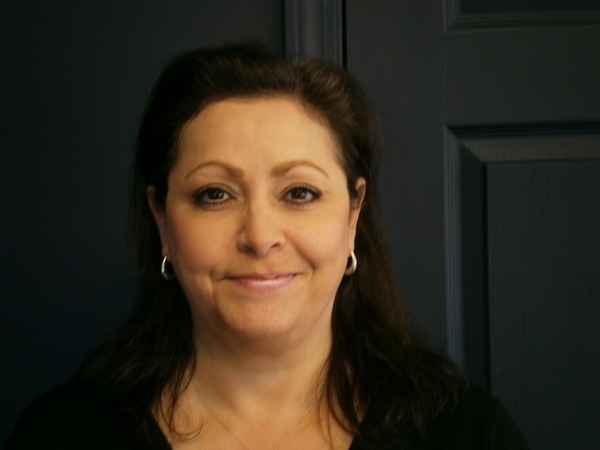 I started my career with Acceptance in January 2005 as an Insurance Agent and was promoted to Managing Agent six years ago. Please stop by the Dickson office and let me help you with all of your insurance needs! 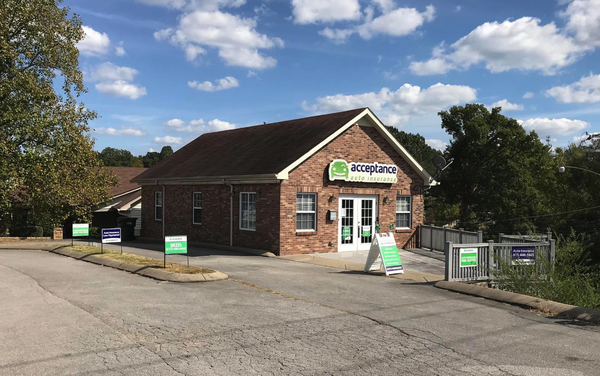 At Acceptance Insurance, located at 100 Hwy 70 E in Dickson, TN, we’re more than just auto insurance! Our multiple products help ensure you’re covered in all aspects of your life. In addition to auto, we can help you with your Motorcycle, Home, and Renters insurances, just to name a few. We partner with top rated carriers so you can compare and save before you buy. Combine your policies and you can save even more! You can find our expert agents in 350 neighborhood locations across the country offering fast, free quotes and the lowest possible rates. We handle claims quickly and we are dedicated to providing you with the very best service. Acceptance Insurance provides you with protection, options and peace of mind.